2nd series dunk SB. 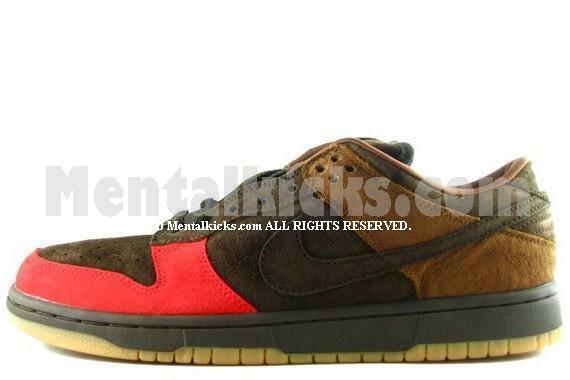 One of the rarest SB releases. This pair is the rarer first release version with more solid color gum sole and sharper red toe.